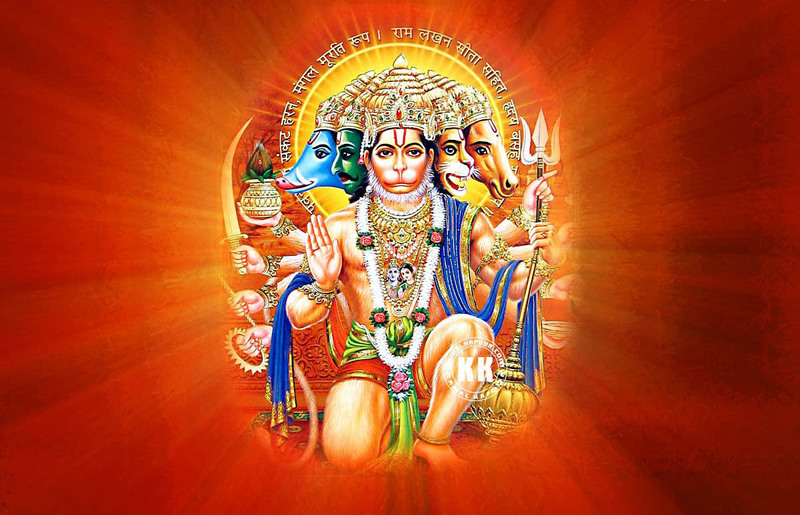 The Panchamukhi Hanuman (पञ्चमुख) means the five faced of Lord Hanuman. 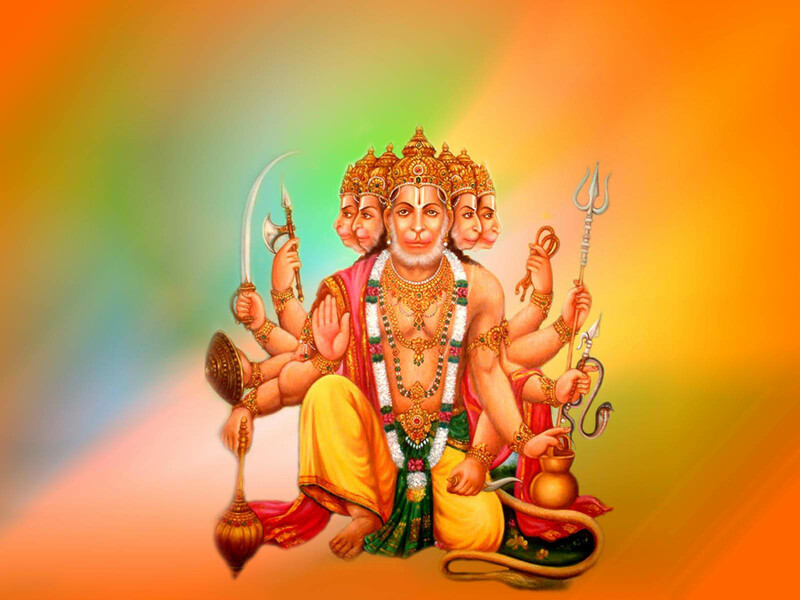 The Panchamukhi avatar of God Hunuman appeared during Ramayana. Panchmukhi is a Sanskrit word meaning ‘five-faced, The word Panchmukhi actually means the being has five different faces. In simpler words, panch means five and mukhi means faces. 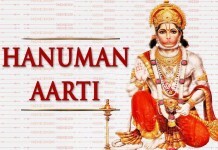 Hanuman is believed to be an ardent follower of Lord Ram. 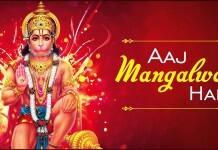 He depicts energy, knowledge, power and strength and bachelorhood. 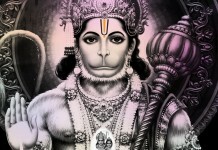 He is the straight roop of Lord Hanuman. 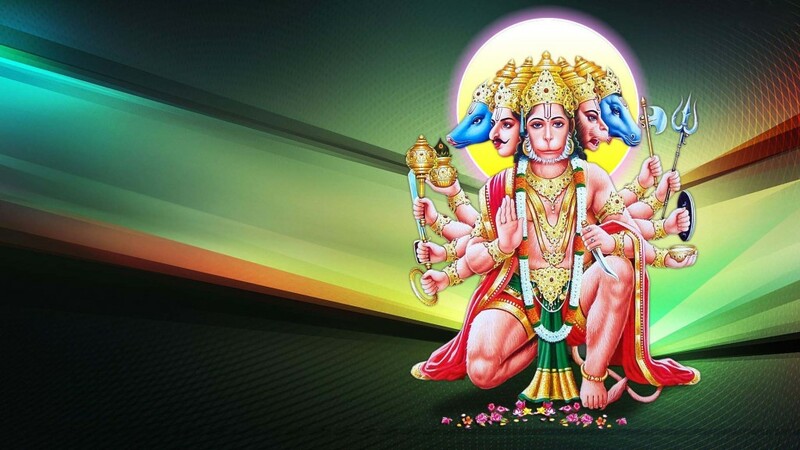 Enjoy the HD wallpapers of Panchmukhi Hanuman and download it for free for desktop and laptop background. 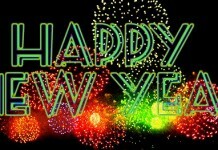 We did research to collect widescreen wallpaper just for you to provide amazing pictures for desktop backgrounds. 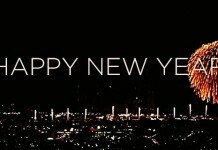 Now download the desktop backgrounds, ipad and smart phones for free. A perfect size pictures are now available in below photo gallery. 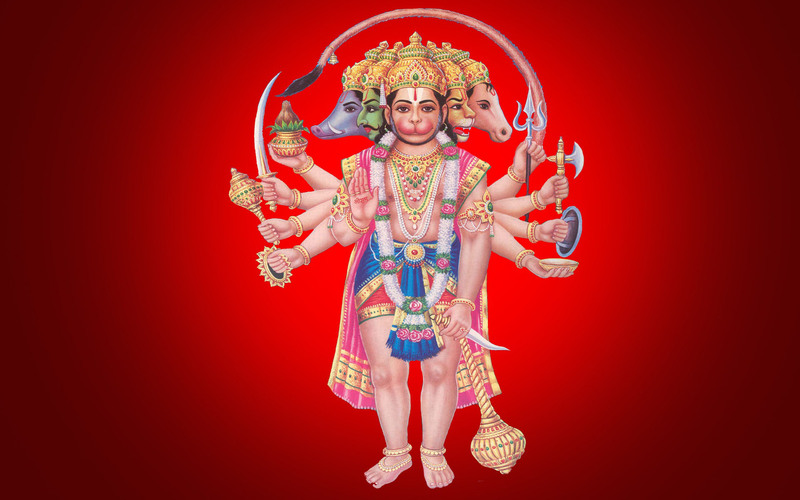 Panchmukhi Hanuman Images Wallpapers Pictures and Photos. 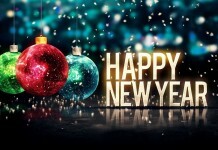 If you like this post please share on socialmedias. 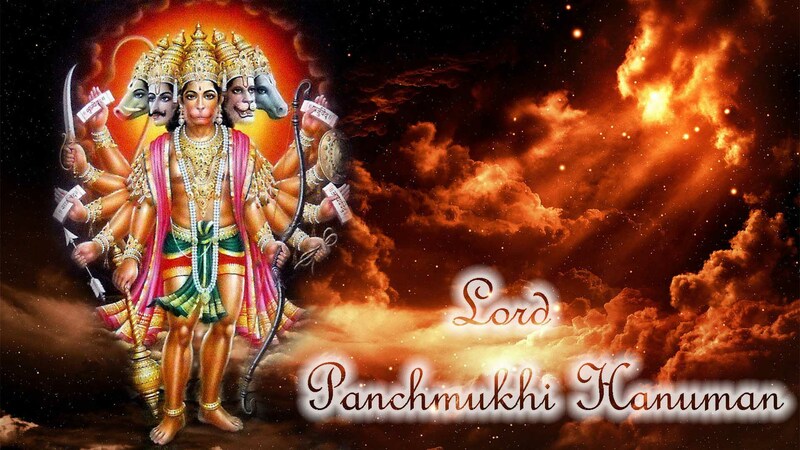 The origin of Sri Panchamukhi Hanuman can be traced to a story in Ramayana. During the war between Ravana and Lord Rama, Ravana took help of Ahiravana, the king of patala (Hell). Ahiravana appeared in the form of Vibhishana. 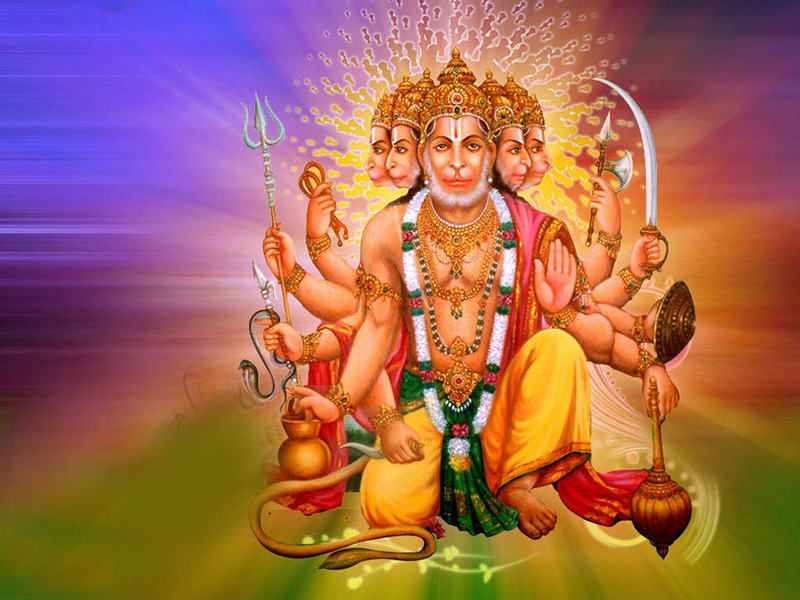 He took Lord Rama and Lakshmana to Patal loka. 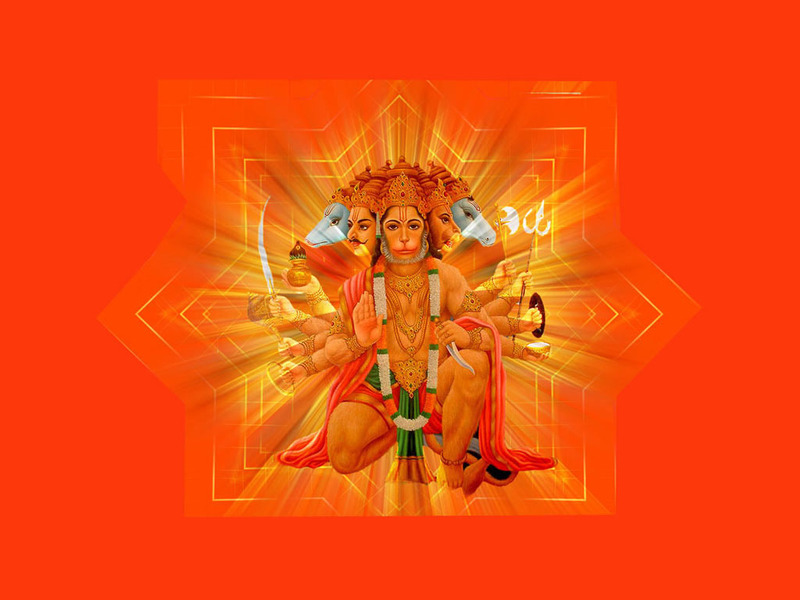 In order to protect the divine brothers, Lord Hanuman has to stub out five lamps burning in different directions simultaneously. 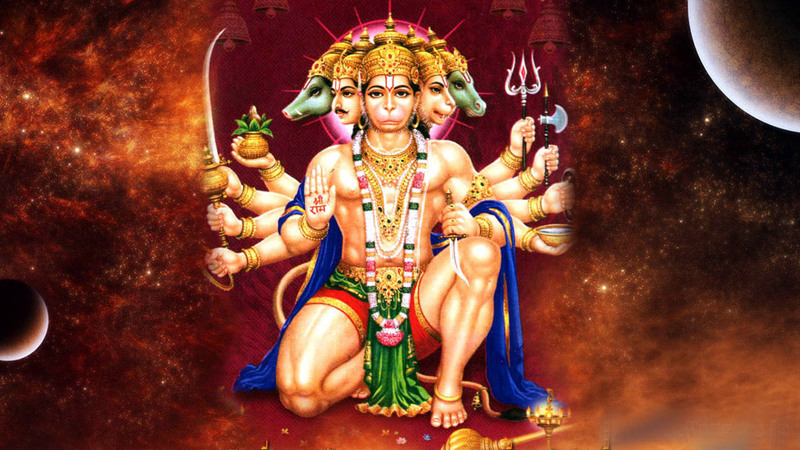 So, he originated in the form of Panchmukhi Hanuman (Hanuman, Hayagriva, Narasimha, Garuda and Varaha) and killed Ahiravana by winning the task.